According to a 2016 AARP article, caregiver’s spent a significant out-of-pocket cost to take care of their loved ones – an average of $7,000 a year. Are you prepared to care? 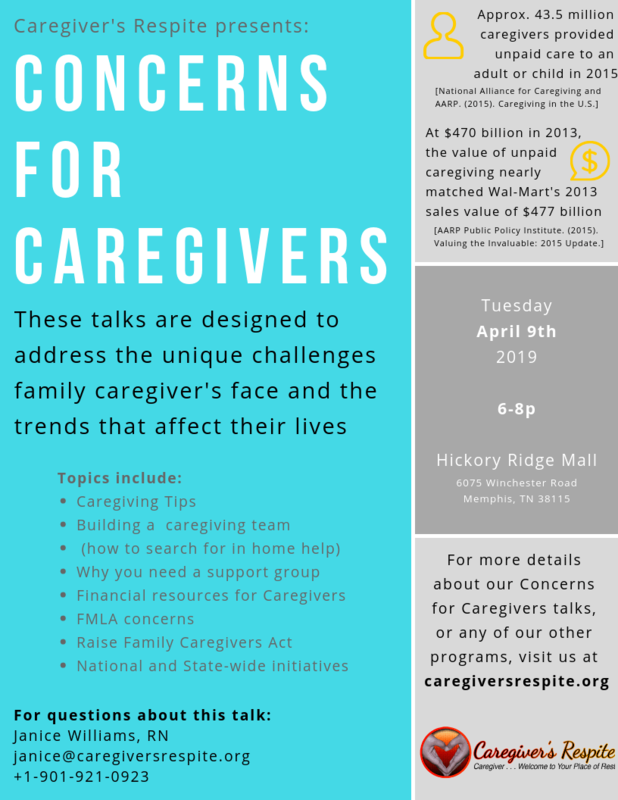 Join us for our second Caregivers Financial Summit where we will talk through ways to help you prepare for the financial weight of caring.